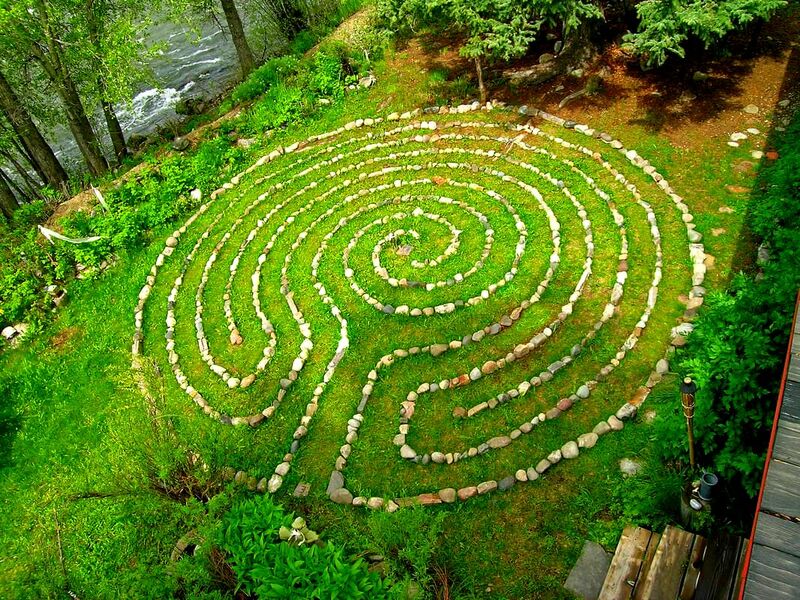 If you wish to redirect-With Ease- the focus and formation of your Purpose in Life. 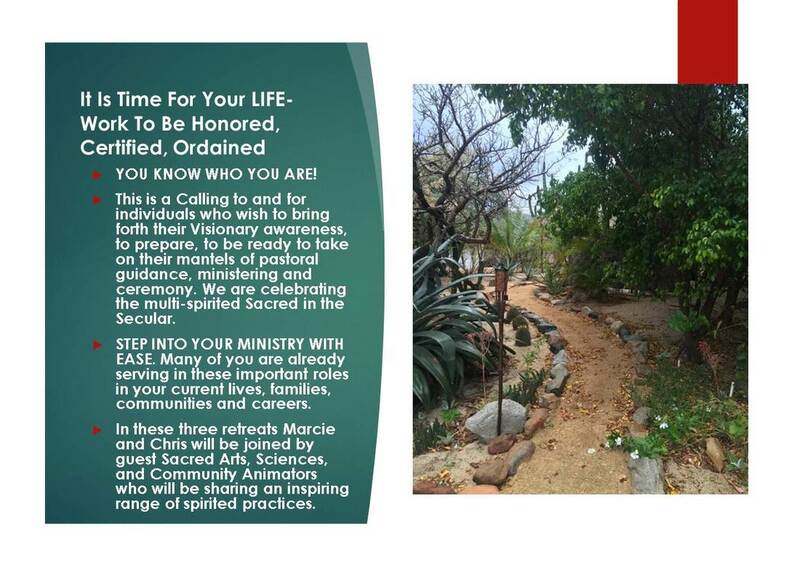 If you wish to experience the Power of Group and Professional Mentorship. 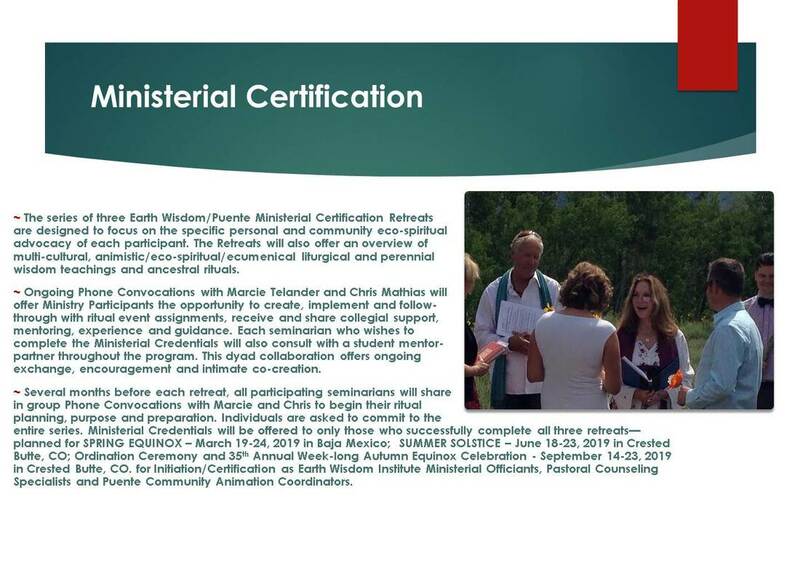 ​If you are tired of putting forth your Service Leadership skills through blogging, Facebook pages, social media postings without receiving the clients, groups, support you are seeking. 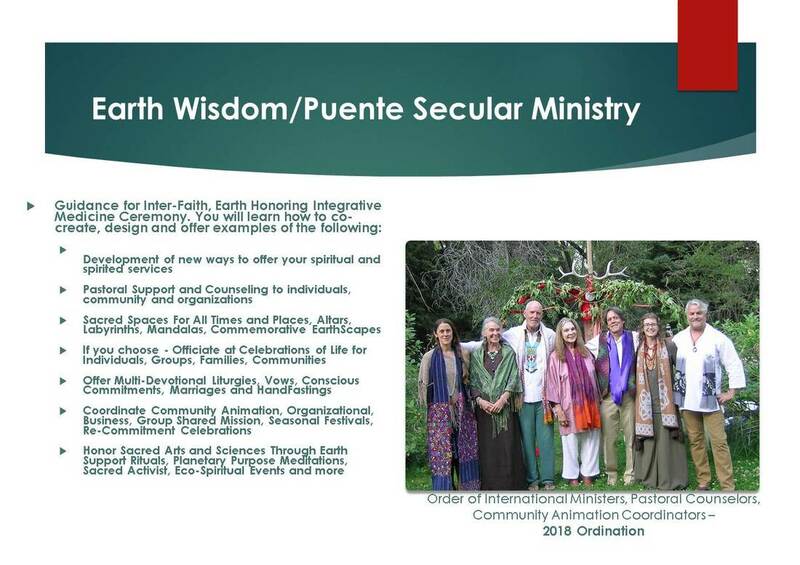 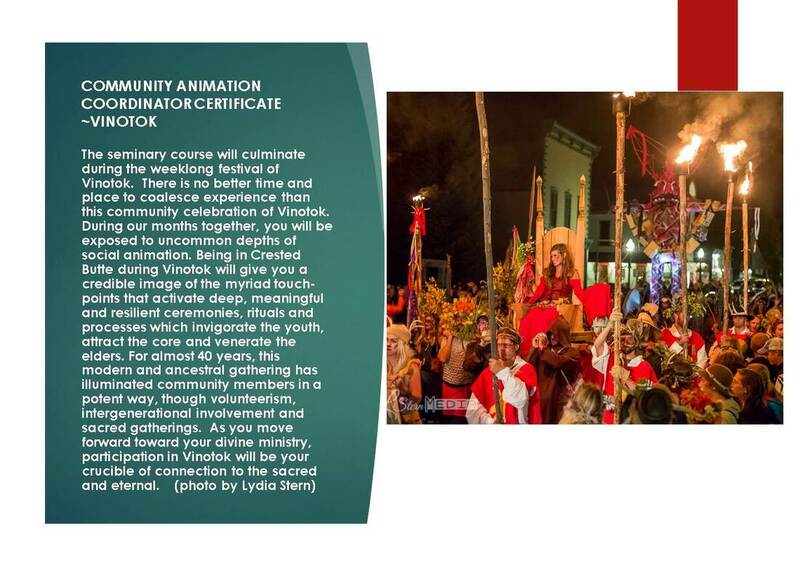 Join us and become a Secular Celebrant of community ritual and ceremonies, a Pastoral Guide, Community Animation Coordinator and Minister of Earth Justice, Sacred Arts, Sciences and Advocacy. 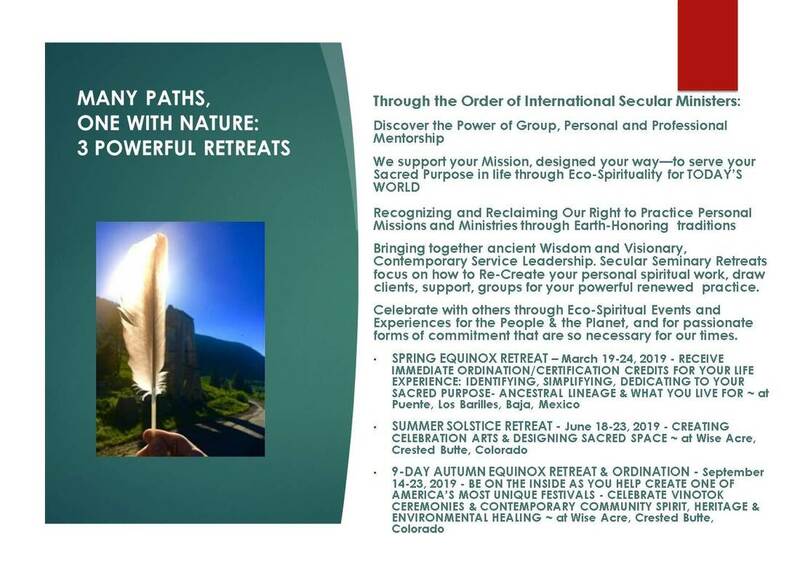 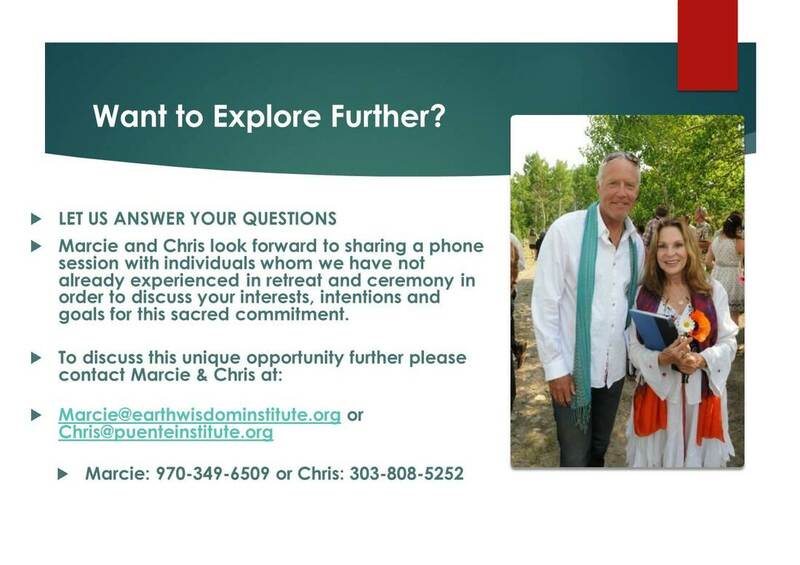 Two 5-night and 4-day Retreats, and one 9-night and 8-day Intensive Seminary Retreats in the Colorado Rocky Mountains and Baja Mexico offer you Certification in the International Order of Earth Wisdom/Puente Ministers and Pastoral Guides and Chaplains. 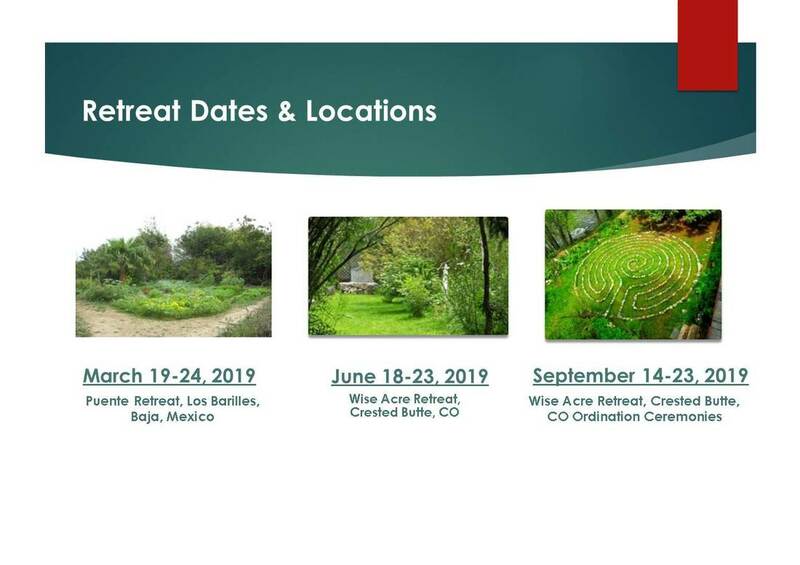 Welcome to Wise Acre Retreat in the Colorado Rockies, on the East River. 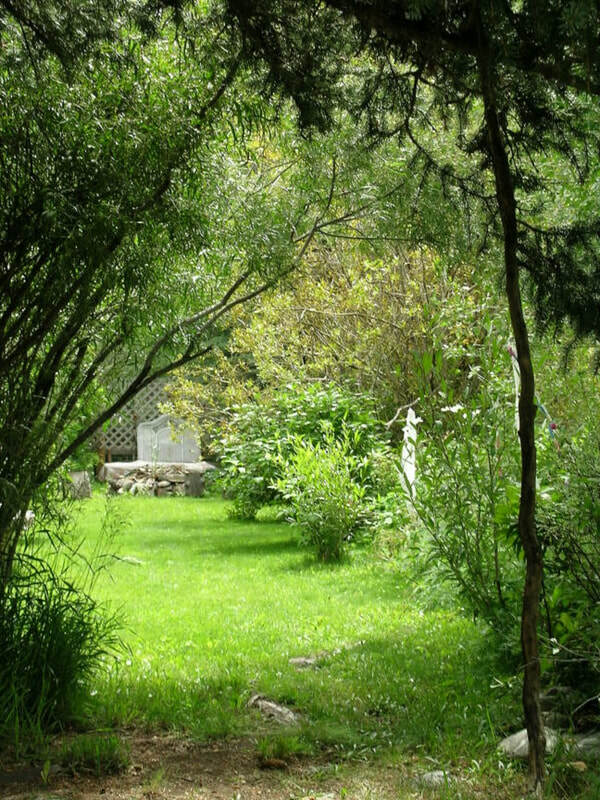 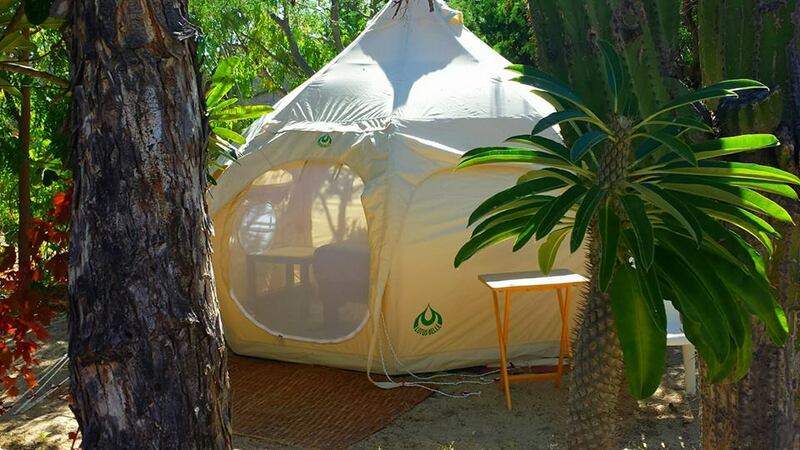 Enjoy beautiful green gardens, charming cabin camping and magical Labyrinth of Life. 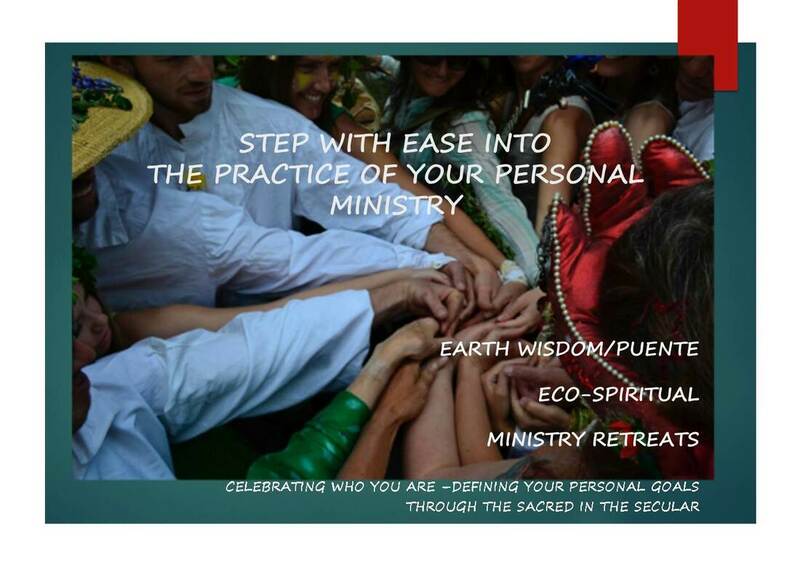 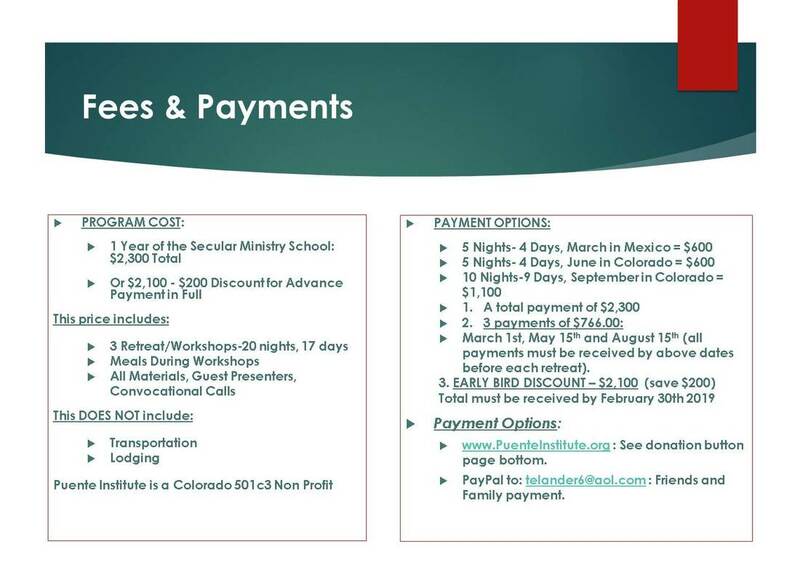 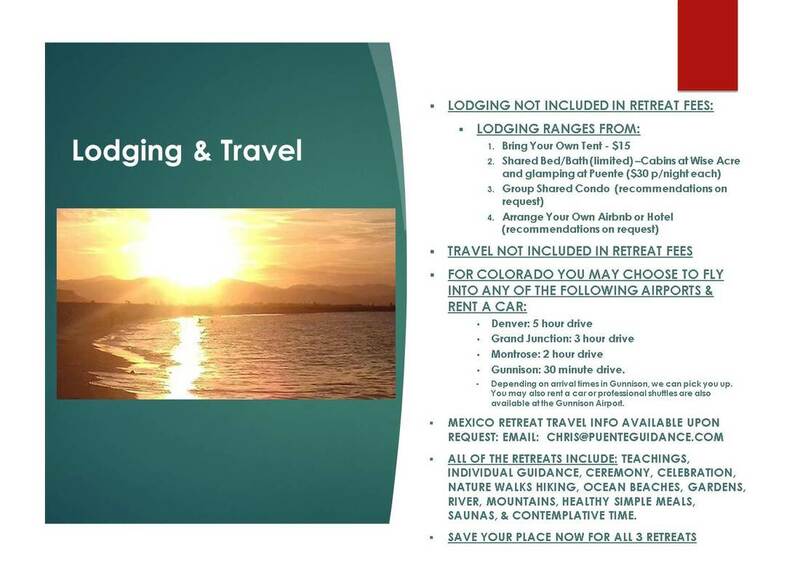 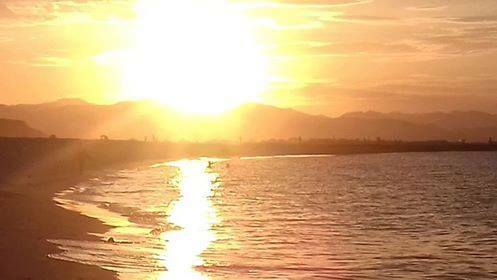 INTERNATIONAL SECULAR MINISTRY RETREATS IN BAJA, MEXICO!